Surprise, surprise: Donald Trump used his State of the Union address to push his anti-worker, anti-immigrant, anti-environment agenda. But we know that there is nothing that scares Trump and the GOP more than a vibrant, inclusive democracy that counts all of our voices. That’s why we’re working hard to get big money out and bring voters in. 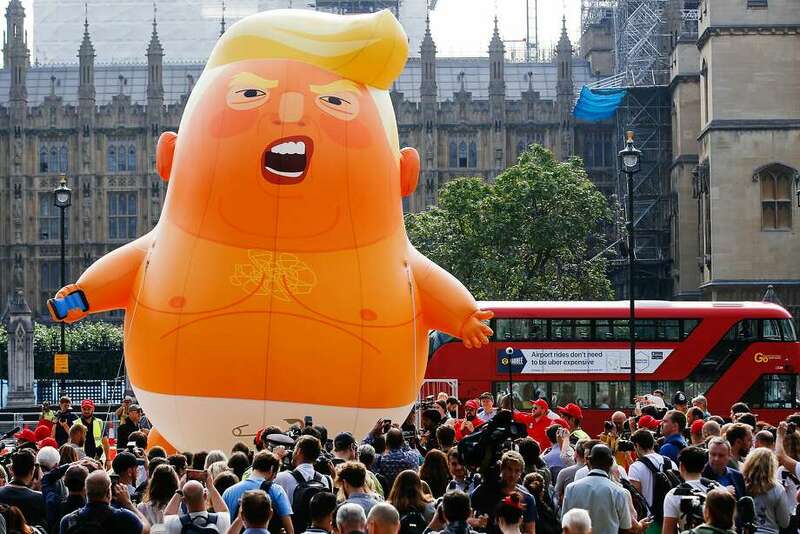 So we can elect more people like her and less people like him. 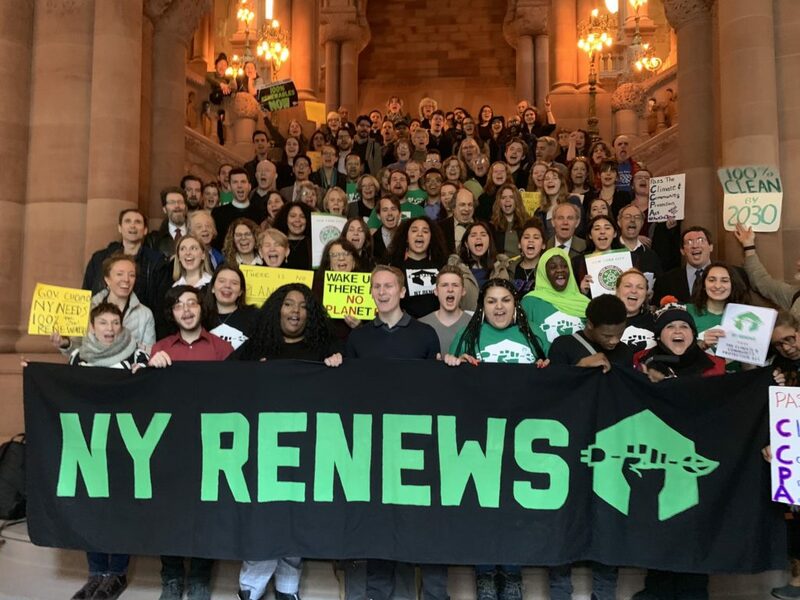 We joined the NY Renews coalition for a lobby day in support of 100% renewable energy, good jobs, and protections for frontline communities. We can’t afford to wait. The Legislature must pass the Climate and Community Protection Act this year. 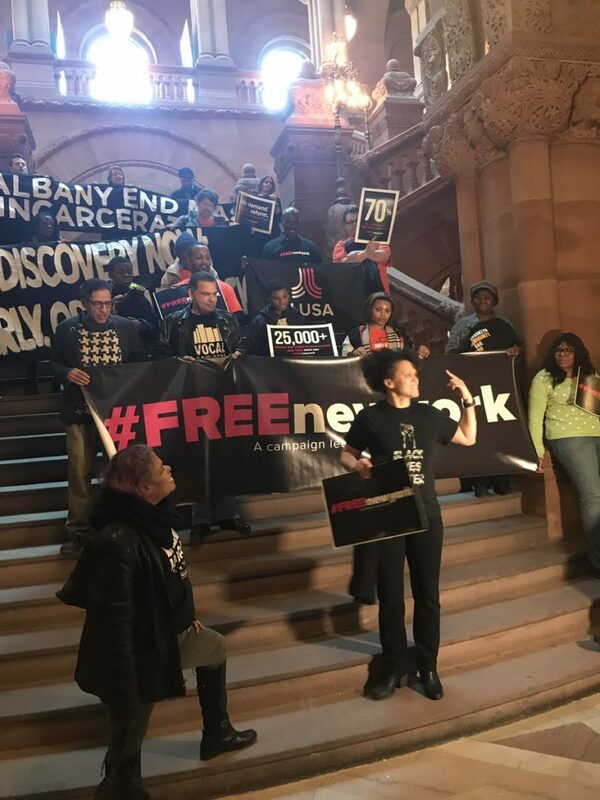 Organizing Director Jamaica Miles spoke at the #FREEnewyork press conference on the need to end money bail, reform discovery law, and fundamentally transform the justice system in New York State. 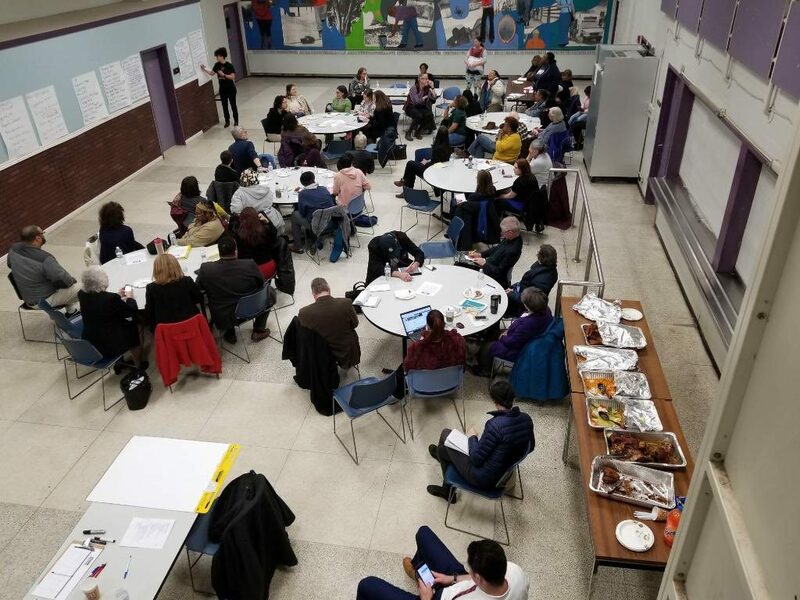 Our Hudson Valley chapter held a workshop on building parent and community power in Poughkeepsie, so that our kids can get the quality education they deserve. 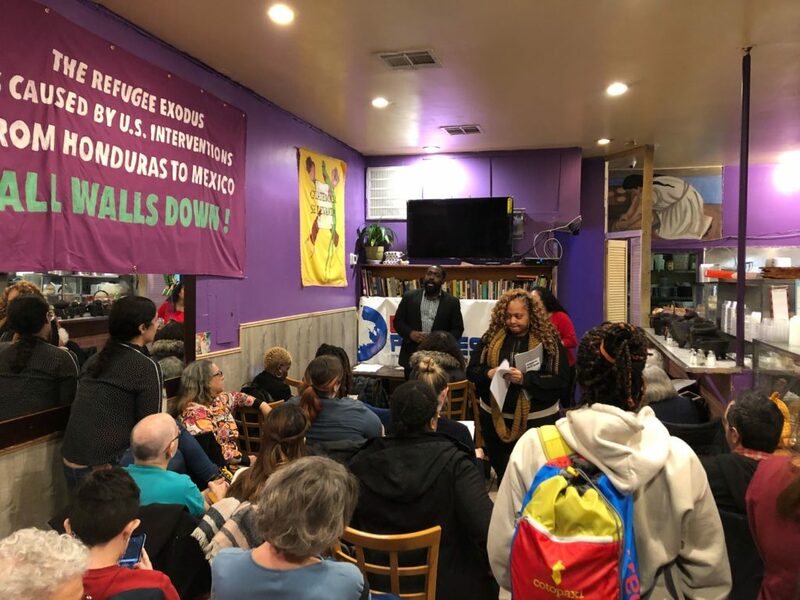 Our organizers in New York City spoke with the Bronx Progressives about the need to pass Fair Elections reform and finally get big money out of politics. 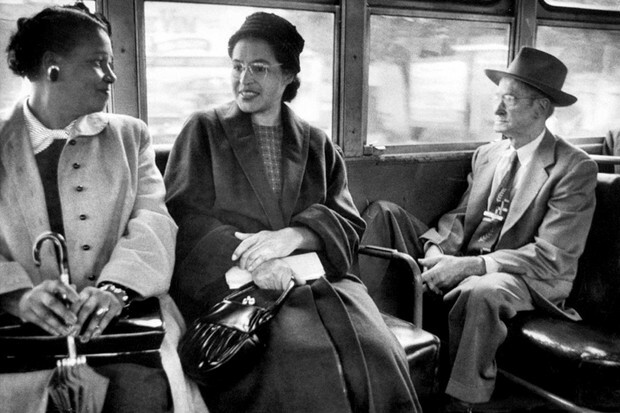 On February 4th, 1913, civil rights leader Rosa Parks was born in Tuskegee, Alabama.